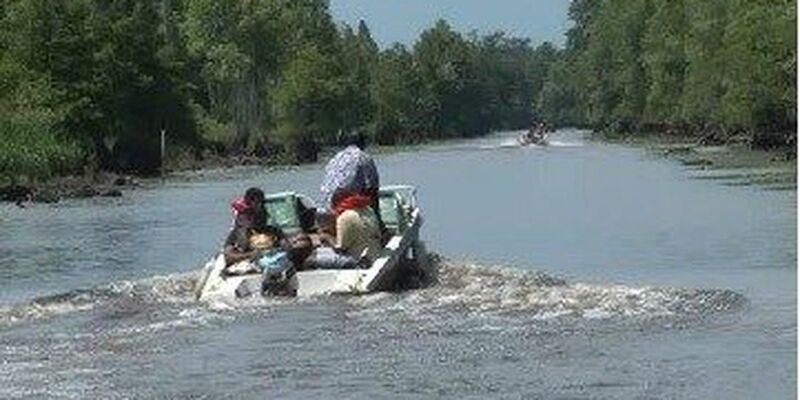 SANDY ISLAND, S.C. (AP) - A local transportation authority says a four-year effort to get a ferry to a remote Georgetown County island accessible only by boat is likely over unless the idea gets local support. Coastal RTA officials told Sandy Island residents at a meeting Saturday that it needs $60,000 to match a grant to get the ferry service running. The grant would allow the authority to make sure a 26-passenger pontoon boat used for the ferry meets standards for the Americans with Disabilities Act. Coastal RTA says it will ask the Georgetown County Council for the money. The 100 residents of Sandy Island have fought for a ferry since three people on a private boat drowned when their vessel capsized during a storm.